Healthcare document management solution for small and medium enterprises with features such as affordable pricing, documents backup, and elimination of redundant data. Contact SRS Web Solutions for pricing details. 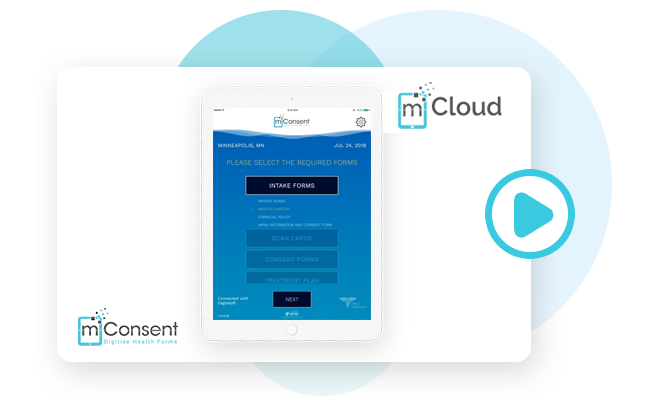 Medical consent form tool that helps healthcare enterprises with process management by going paperless.